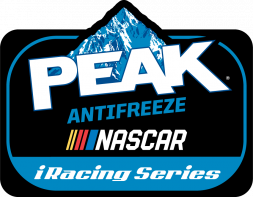 Twelve teams took part in the two-round draft earlier this week for the 2019 eNASCAR PEAK Antifreeze iRacing Series season. 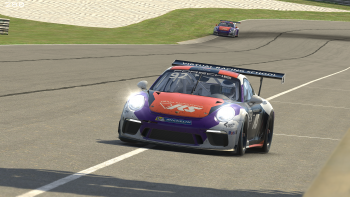 Teams drafted from a pool of 40 drivers who previously qualified for NASCAR’s officially sanctioned iRacing series. The No. 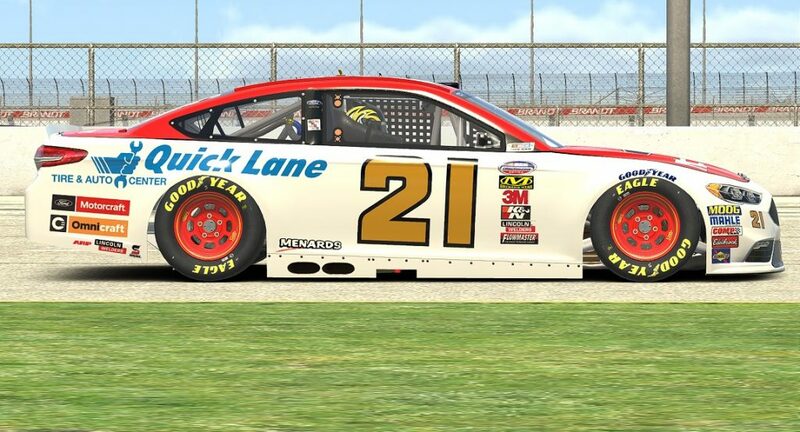 1 overall pick came as no surprise with Wood Brothers Racing selecting four-time series champion Ray Alfalla. He has competed in the series since its debut in 2010 and is the winningest driver in the series, accumulating 24 wins over the past nine seasons. Wood Brothers Racing Selected Ray Alfalla No.1 overall in the 2019 draft. Flipsid3 Tactics had the second pick and chose Ryan Luza, the 2017 series champion and runner-up to Alfalla in 2018. While only having competed in the series for two seasons, Luza has racked up nine wins, making him a strong contender for this year’s championship. Dale Earnhardt Jr., the first ever winner in the series, selected Michael Conti for his JR Motorsports team. Conti, the third overall pick, was the 2014 series champion. He is consistently a front-runner and is widely expected to vie for another championship. 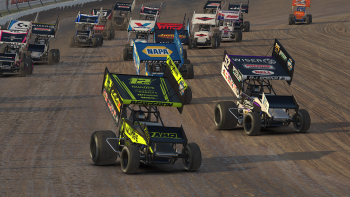 iRacing recently announced over $110,000 in cash prizes, making the eNASCAR PEAK Antifreeze iRacing Series the highest paying series on the iRacing platform. 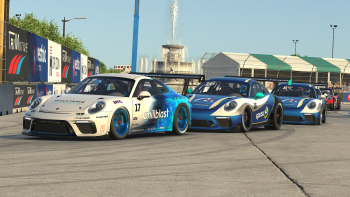 All drivers drafted by teams will receive a $500 signing bonus ($12,000 total).  Drivers who are undrafted will participate in the series as free agents and may be picked up by an additional team later in the season. 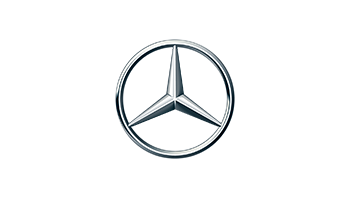 The series kicks off on February 12 at the virtual Daytona International Speedway. 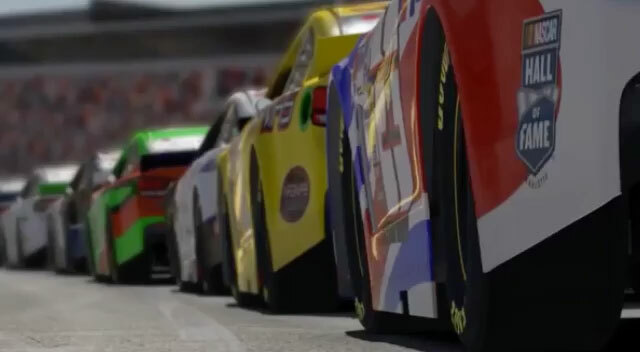 Drivers will race with virtual replicas of the Monster Energy NASCAR Cup Series ™ cars and precise digital facsimiles of the most iconic NASCAR sanctioned tracks raced in the real-world series. Races are Tuesday nights at 9 p.m. eastern. 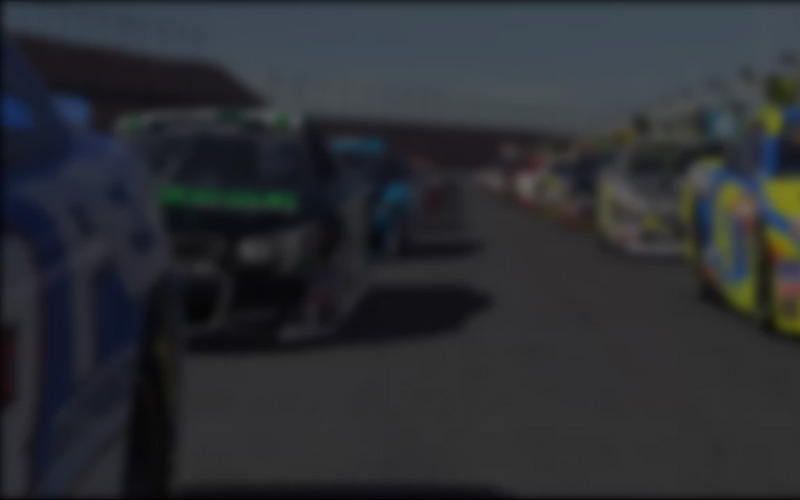 All 18 rounds of the eNASCAR PEAK Antifreeze iRacing Series will be broadcast live on the iRacing eSports Network (www.youtube.com/iracing-esports-network) as well as on www.iRacing.com and www.NASCAR.com.